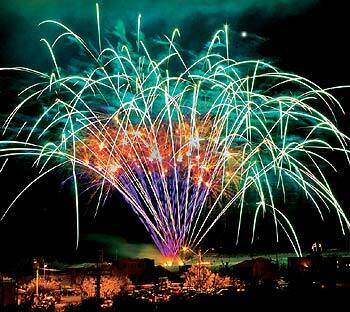 is annually celebrated on July 4 and is often known as “the Fourth of July“. It is the anniversary of the publication of the declaration of independence from Great Britain in 1776. 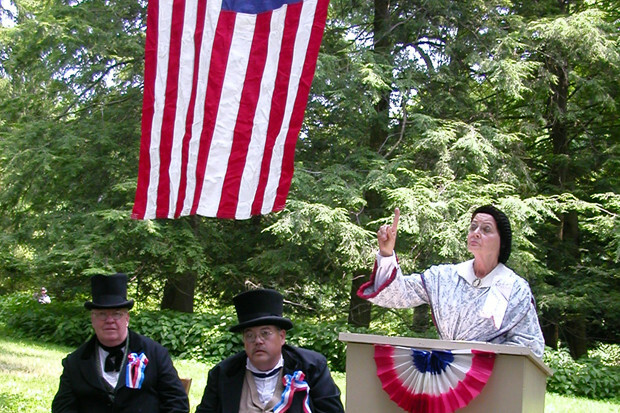 Patriotic displays and family events are organized throughout the United States. Many people display the American flag on their homes. The celebrations have deep roots in the American tradition of political freedom. 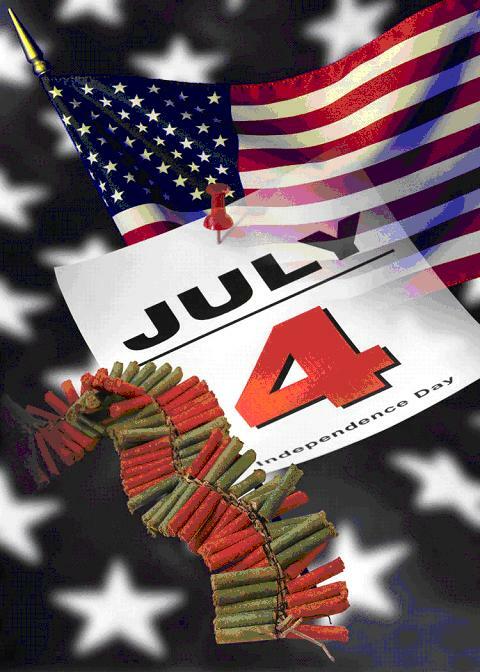 Independence Day is a patriotic holiday for celebrating the positive aspects of the United States. Many politicians appear at public events to show their support for the history, heritage and people of their country. Above all, people in the United States express and give thanks for the freedom and liberties fought by the first generation of many of today’s Americans. 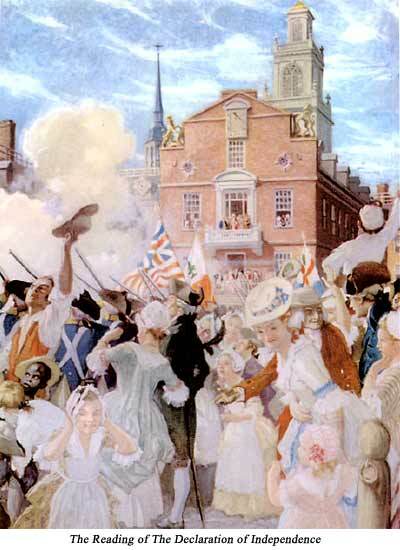 In 1775, people in New England began fighting the British for their independence. 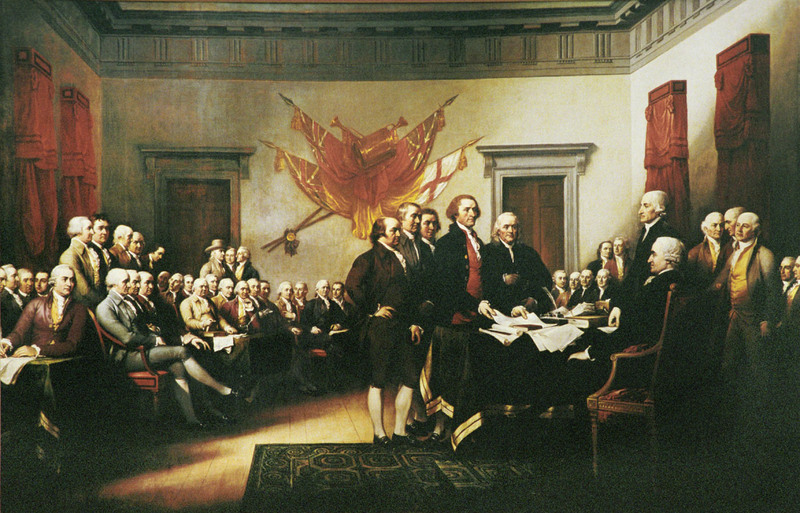 On July 2, 1776, the Congress secretly voted for independence from Great Britain. The Declaration of Independence was first published two days later on July 4, 1776. The first public reading of the Declaration of Independence was on July 8, 1776. 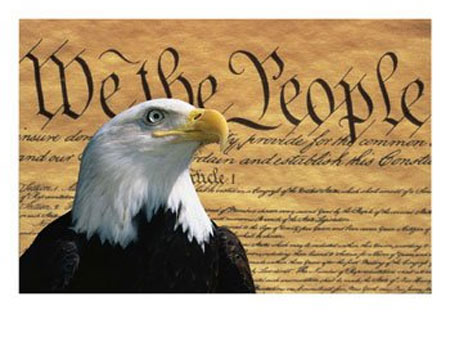 Delegates began to sign the Declaration of Independence on August 2, 1776. In 1870, Independence Day was made an unpaid holiday for federal employees. In 1941, it became a paid holiday for them. 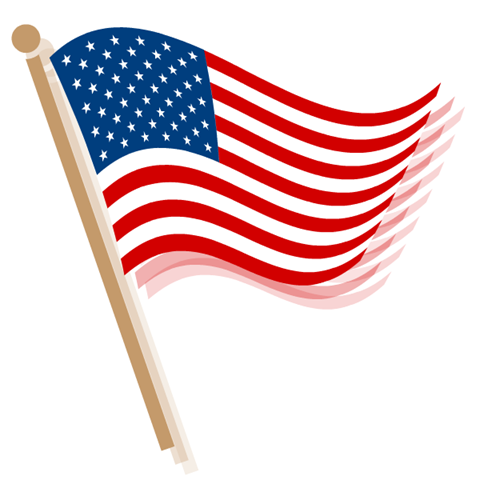 The most common Independence Day symbol is the American flag. Its design is displayed in all possible ways on July 4 and can be seen in front of homes and buildings. 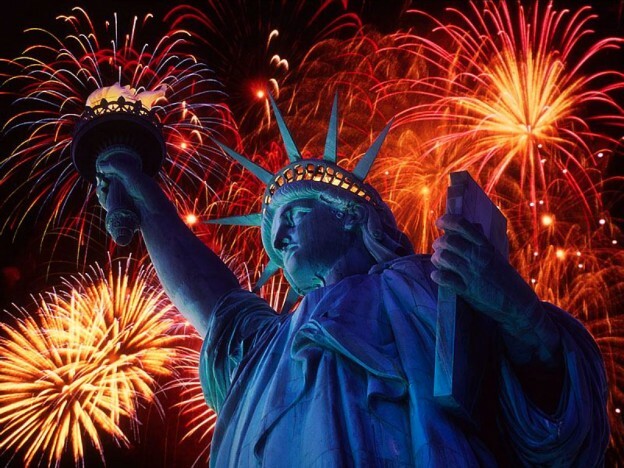 Other symbols associated with Independence Day are the Statue of Liberty on Ellis Island in New York and the fireworks viewed all over the United States. Sometimes large civic works such as the Erie Canal and the Washington Monument start on July 4, emphasizing their contribution to the economy and culture of the United States. JULY FOURTH IN NYC, PHOTO CREDIT. If you’re staying in New York City for Fourth of July, 2011, there are several great events happening around the city starting with the annual Macy’s Fourth of July fireworks. Fireworks begin at 9PM on the Hudson River between 20th and 55th Streets. This year’s theme is The Gift of Freedom, marking the 125th anniversary of the Statue of Liberty as well as the 235th anniversary of the United States! sends our blessings to all the Women of our World in the USA. 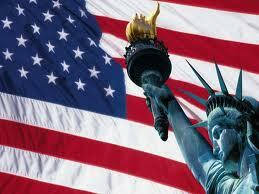 God bless America in this July 4th, have a nice day. USA now is part of our lives,from California to the N. York island. This is the land where my granddaughter were born, and where they will grow up Jessica and Isagella.where my roots will be forever. This is the land we love.